...to The Sewing Rabbit!! Jess at Me Sew Crazy reached out to Shannon and I recently and asked if we'd like to become monthly contributors, and after about 2 seconds of consideration, we said a big giant YES! We love Jess and her blog, and couldn't be more thrilled to be working alongside the awesome Sewing Rabbit team that Jess just announced this morning. If you recall, we're also contributing to another of our favorite blogs, The Lovely Cupboard. 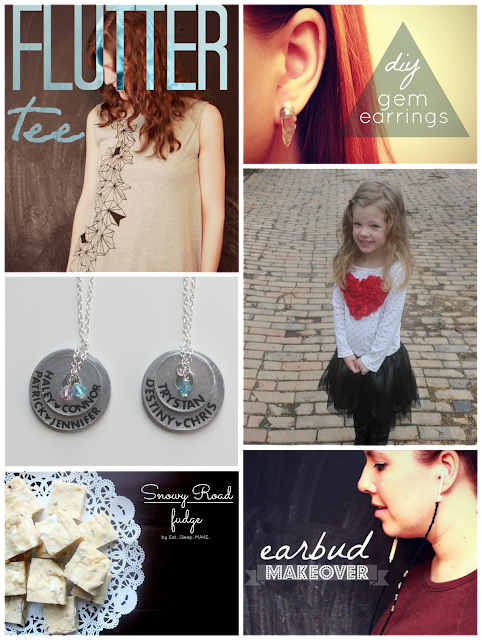 We love both of these girls, and are so grateful for the opportunity to contribute to such fantastic blogs. So what can you expect? Well, Shannon and I think you can't get too much of a good thing, so we'll still be keeping up regularly with Eat. Sleep. 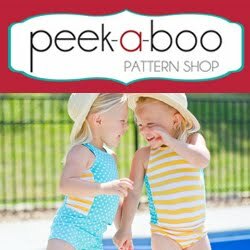 Make., but now you'll also get to visit us at Me Sew Crazy and get bonus sewing tutorials each month. Yay! If you're new here and you're wondering, "Who the heck are these people?" 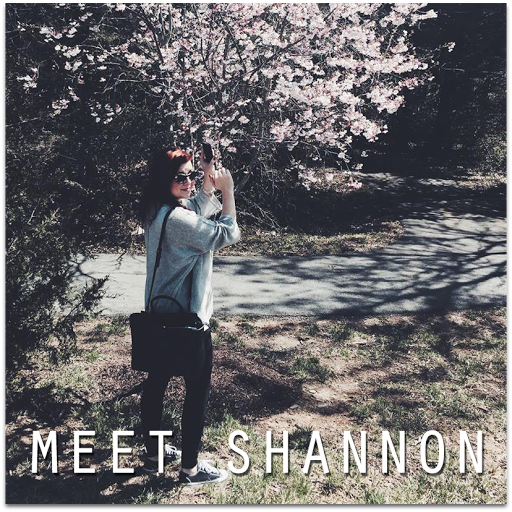 you can learn more about Shannon and I here. You can also check out some of our favorite projects below, or take a peek at our craft, food, and party tabs for more crafty goodness. Love your blog! 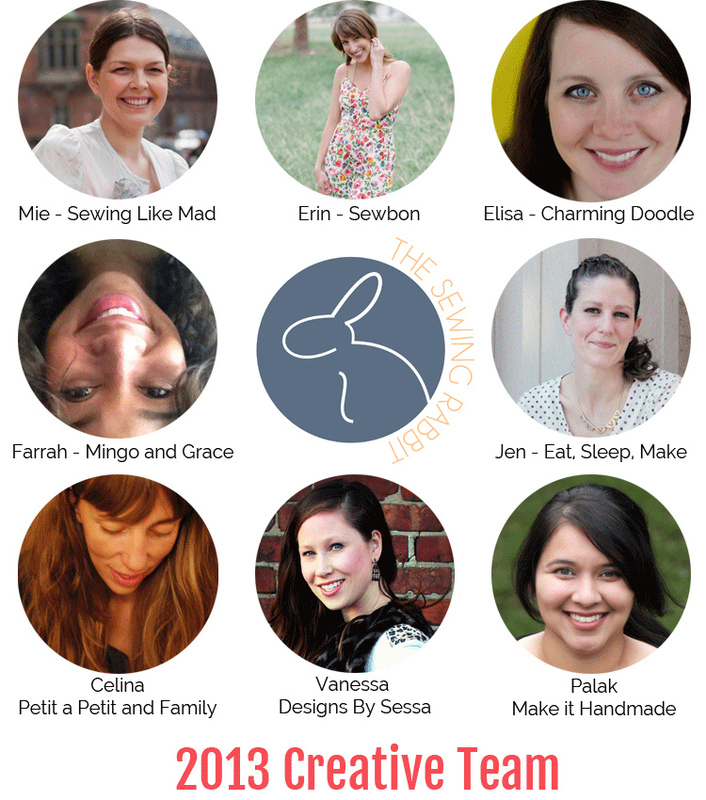 So excited to see your posts on Sewing Rabbit! Fantastic news :) Congrats - how exciting!! wooohooo!